Animated falling fine bar of silver. Animated falling and bouncing realistic bar of silver in dark space. Special HDR lighting to enhance realism in reflection and caustics. hd00:15Animated fine bar of silver around 360. 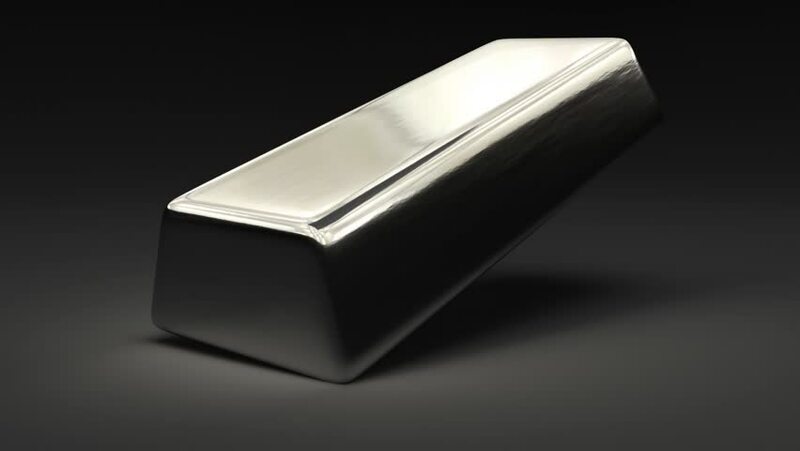 Animated realistic bar of silver in dark space. 360 degree camera tracking (no rotation). Special HDR lighting to enhance realism in reflection and caustics. hd00:20digital equipment. Japanese in keytop. 4k00:20Technology device with abstract futuristic city hologram on screen. 3d buildings, skyscrapers in abstract style on black background. hd00:45Mobile Phone on Table Pushed and Swiped by Finger.